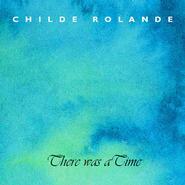 You can order Childe Rolande CDs & T-shirts using the buttons below. If you have any problems or queries, drop us a line at orders@childe-rolande.co.uk. From time to time there are limited offers on specific items, and at concerts there may be bargains to be had. Standard T-shirt sizes: Small = 34", Medium = 38", Large = 42", Extra Large = 44"